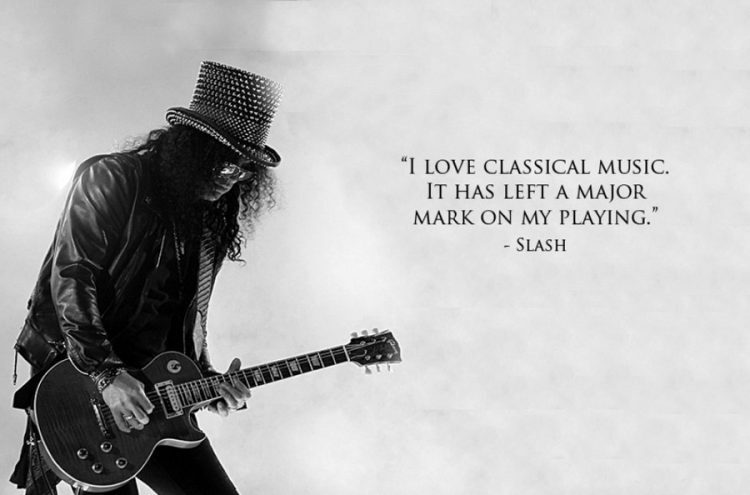 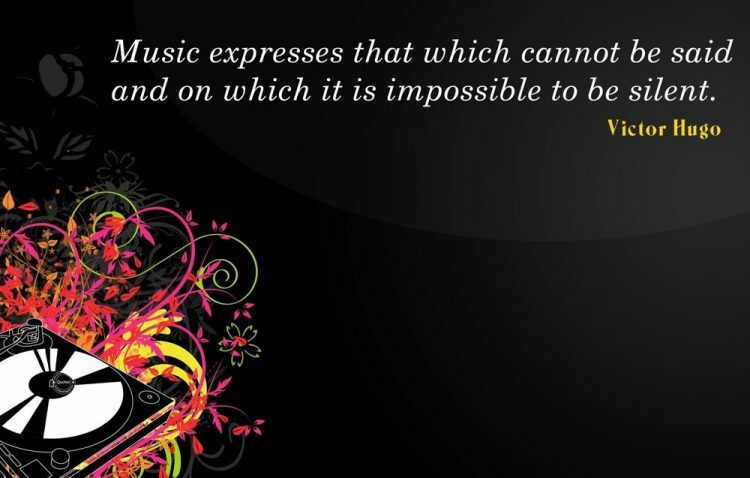 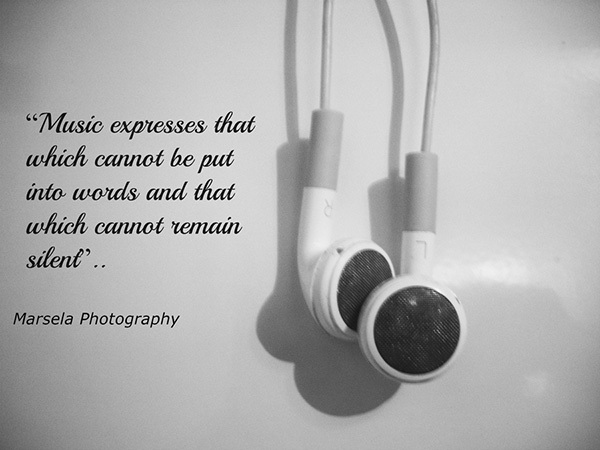 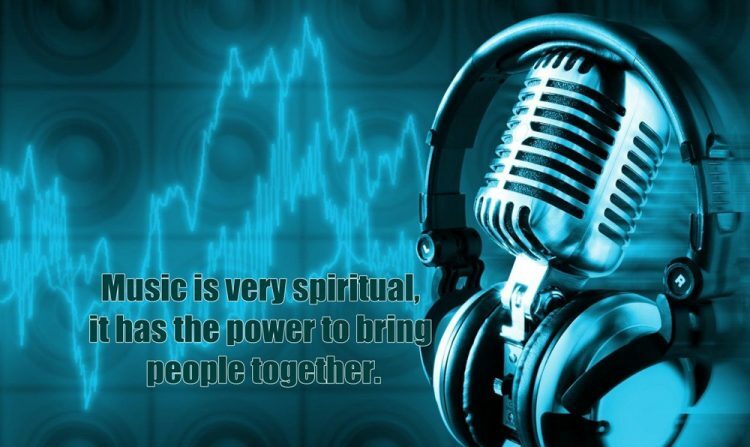 Here QuotesLines presenting famous quotes and sayings about music by musicians, philosophers and music lovers. 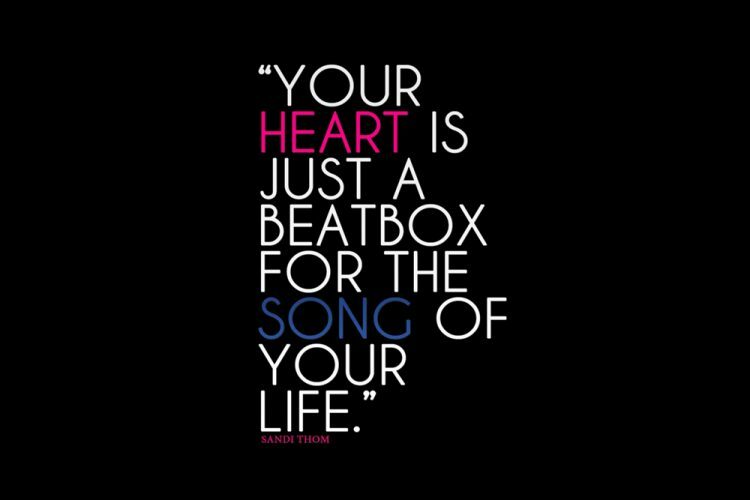 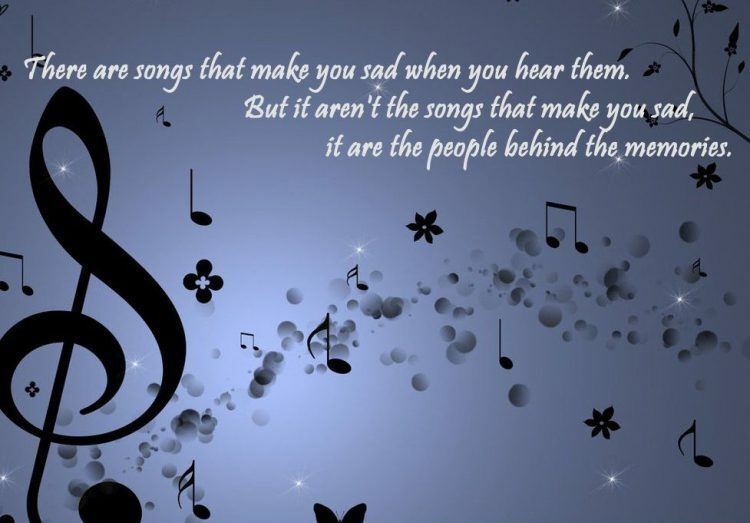 Motivational music quotes help you to find your awesome thoughts about music. 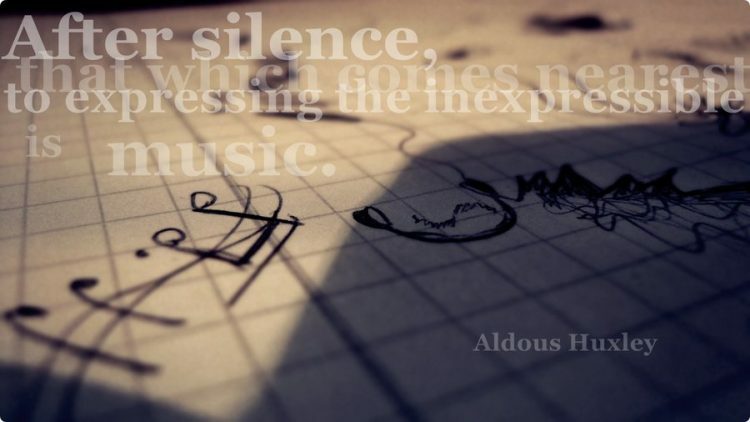 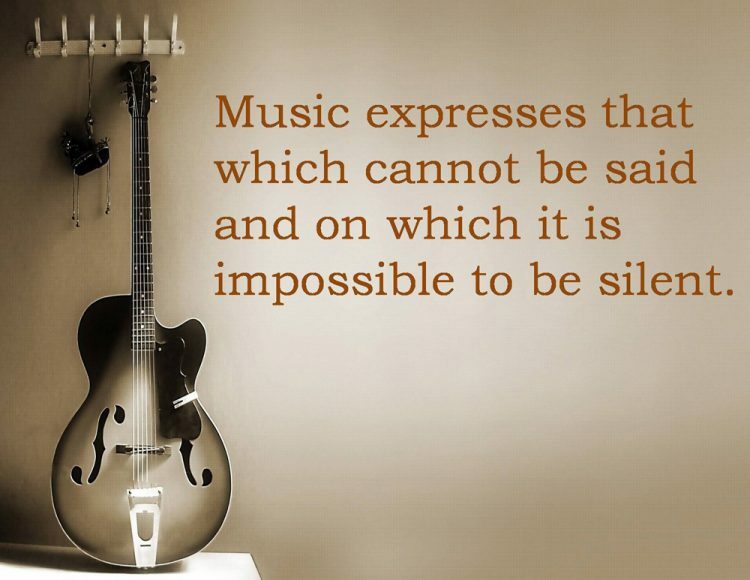 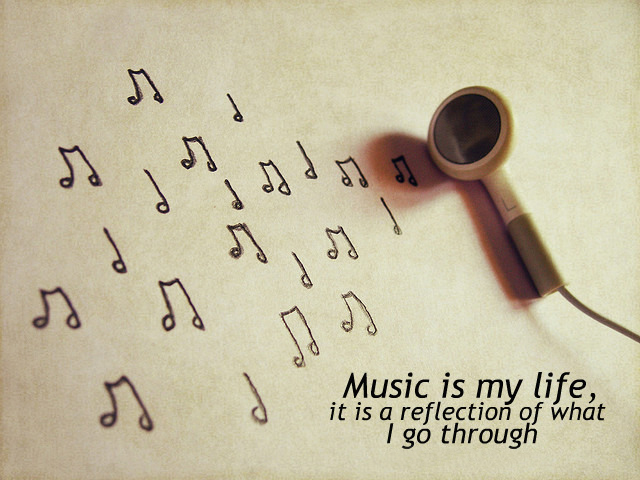 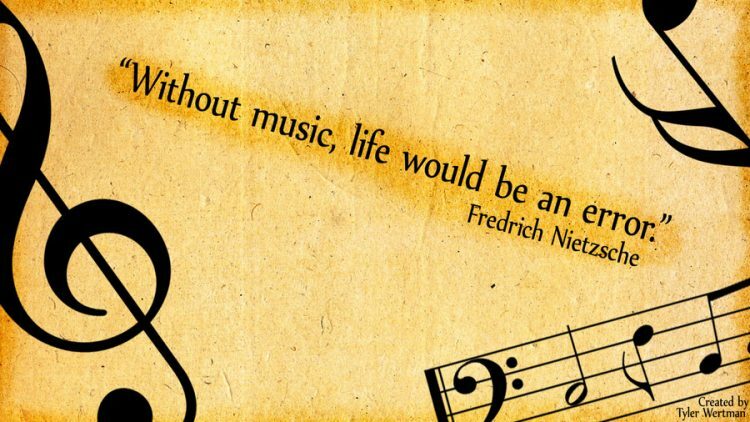 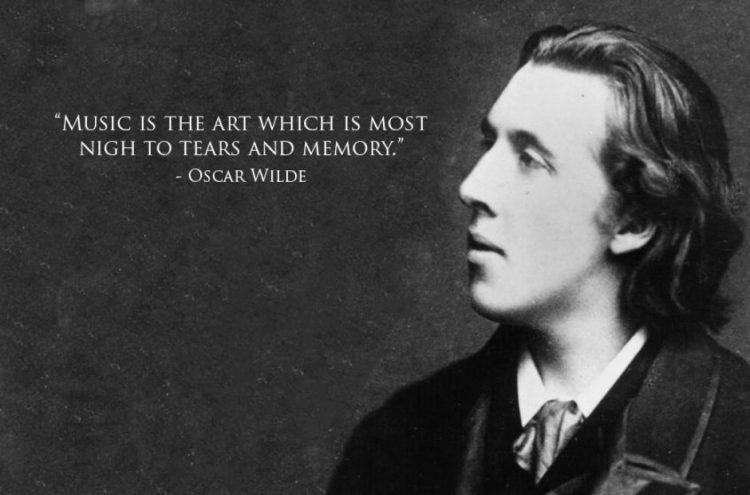 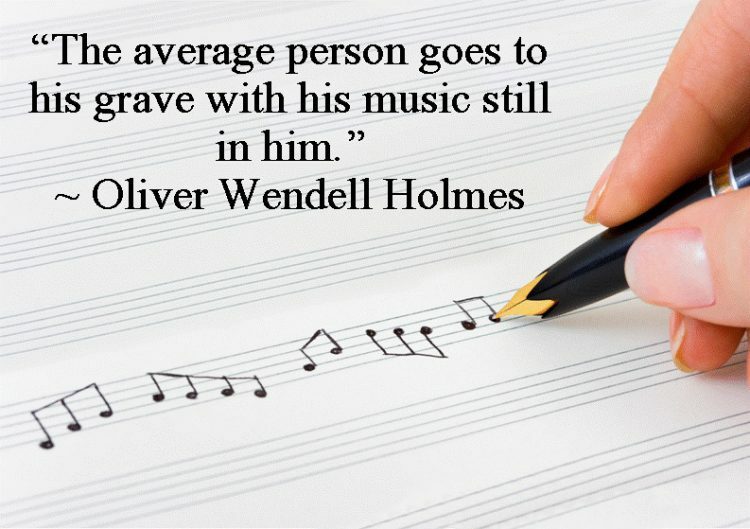 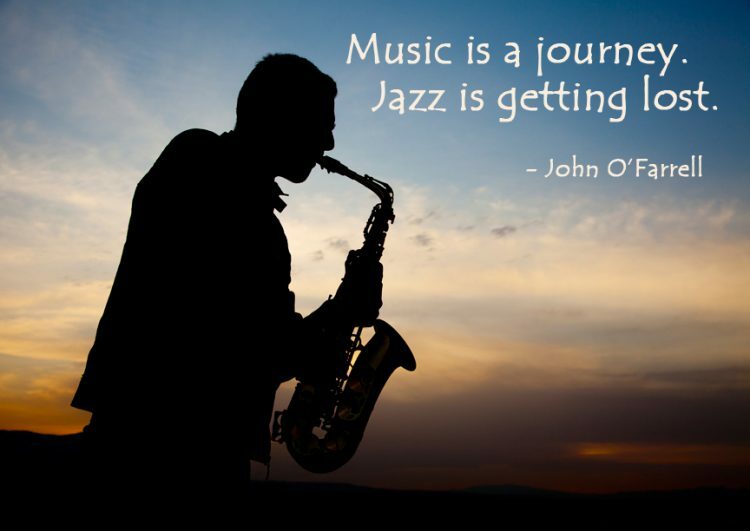 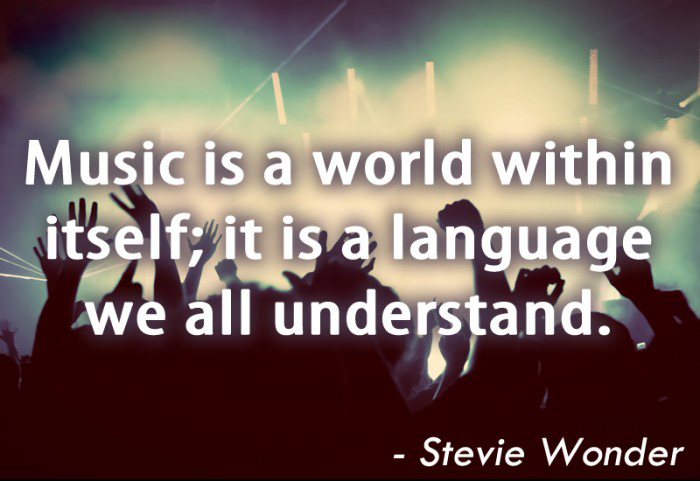 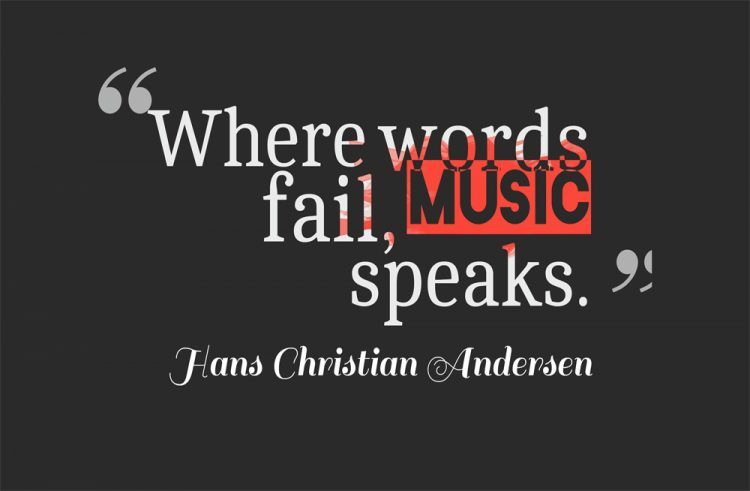 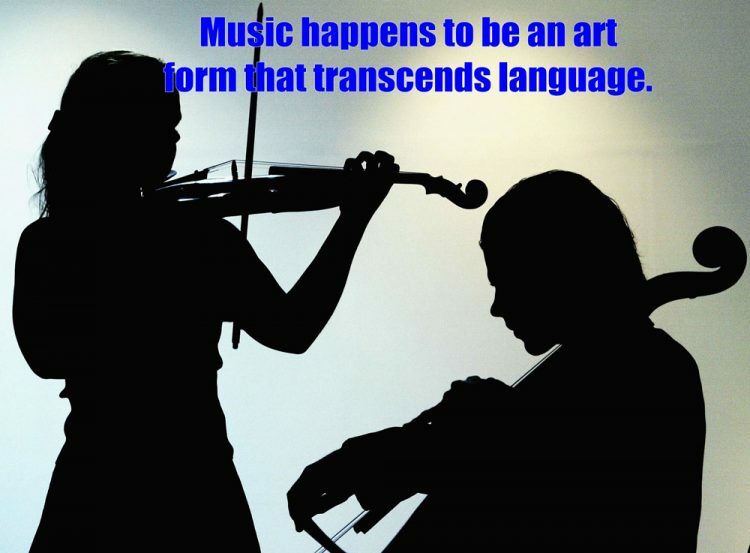 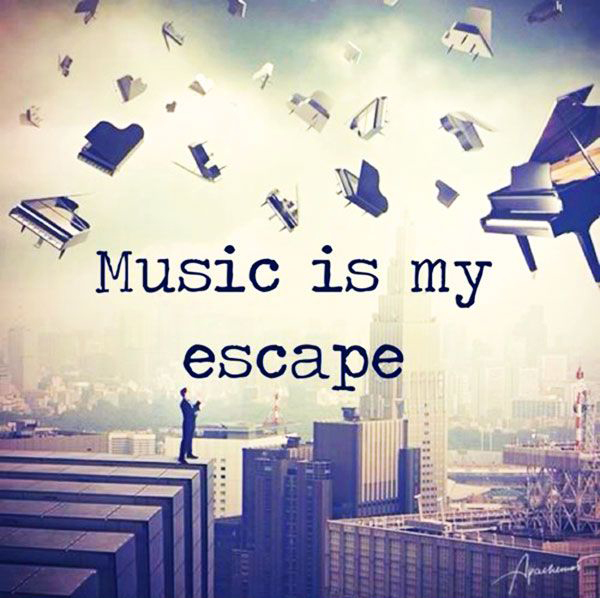 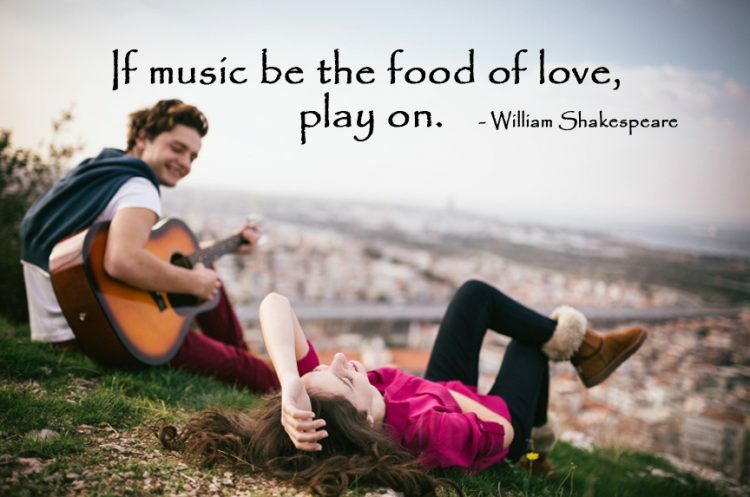 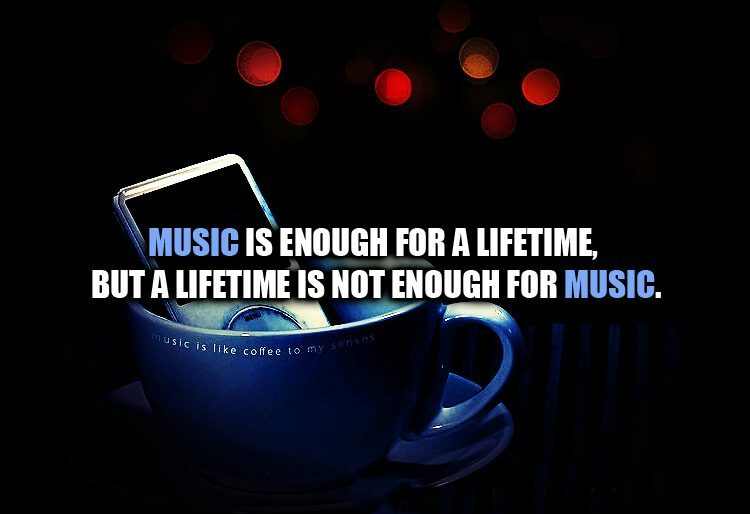 We invite you to join a lovely musical journey with these beautiful music quotes. 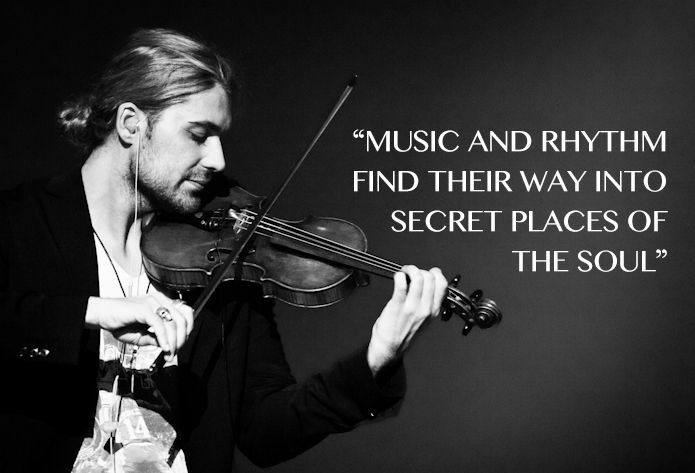 Music and rhythm find their way into secret places of the soul. 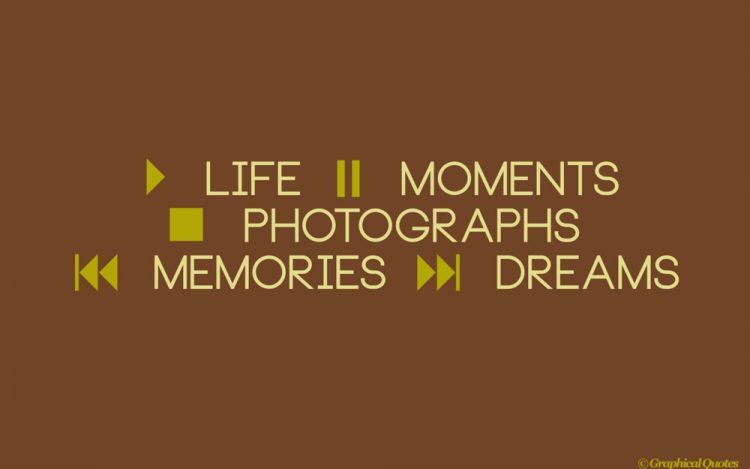 Play life, Stop Moments, Pause Photographs, Backward Memories, Forward Dreams.